The Solar Photovoltaic (PV) Panels transform daylight directly into electricity and are a rapidly expanding market worldwide. The Sun provides us with an unlimited and reliable source of free energy. 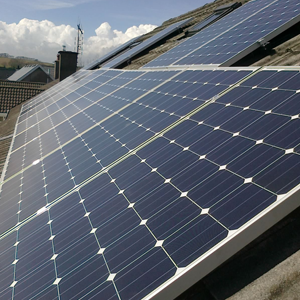 PV Panels harness this free and natural energy and convert it into useful electricity. Worried we don’t get enough sun in Ireland? Don’t be. We get enough for you to save 70% on your hot water bills for the year! All you need are solar panels and a reputable installer. 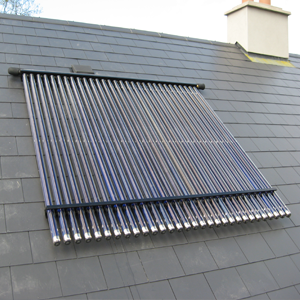 Clean Energy Ireland, has emerged as Cork’s largest and first choice when it comes to installing solar panels for busy families.